PONPOKOPON! 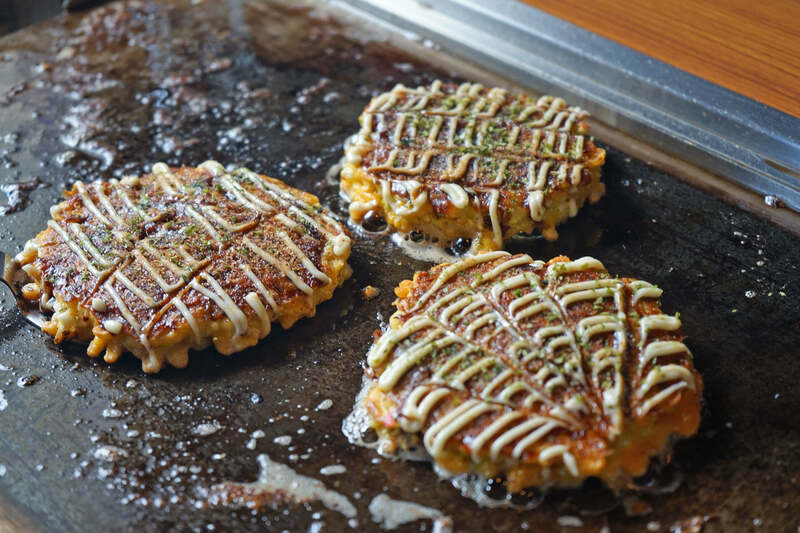 Whether you’re a proud fan or yet to try Okonomiyaki, Dohtonbori has something deliciously exciting for everyone! In the spirit of Christmas and gift-giving, Dohtonbori is having an EAT ALL YOU CAN OKONOMIYAKI AND YAKINIKU promo for only Php 699.00! Yes, you heard that right! 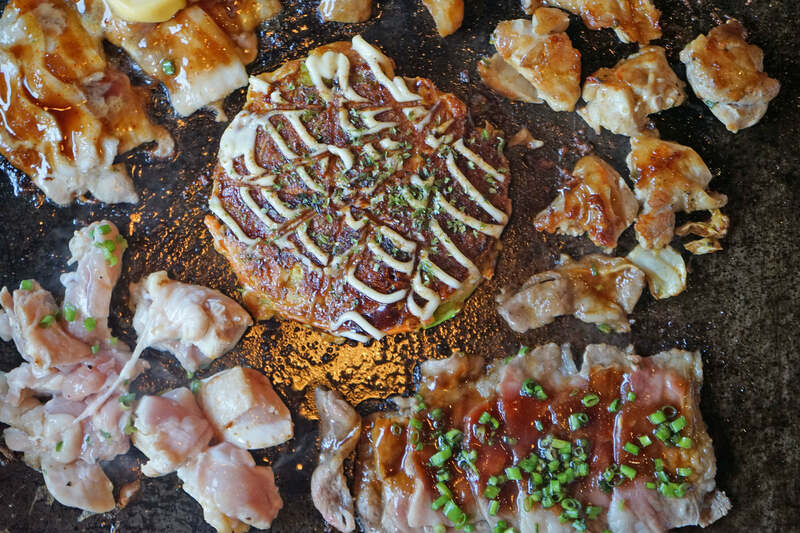 You can eat ALL YOU WANT from Dohtonburi’s selected Okonomiyaki and Yakiniku choices. Available all day, everyday, in all Dohtonbori stores! 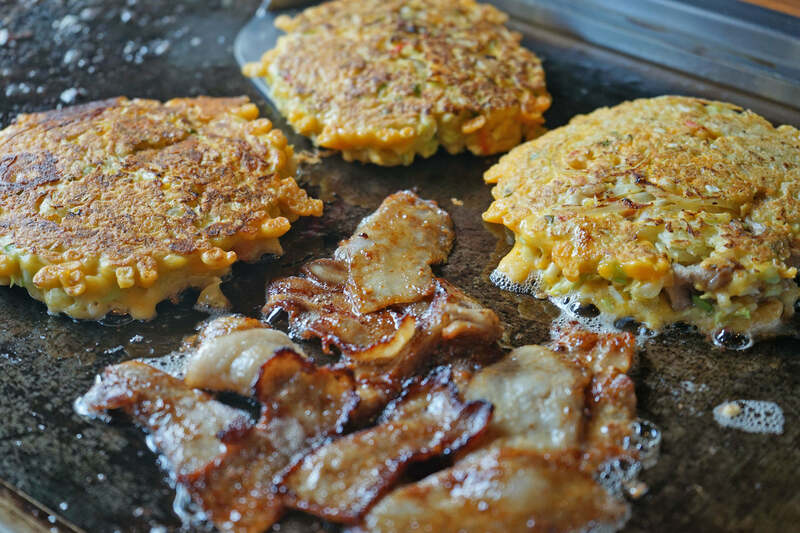 What is Okonomiyaki and Yakiniku? Now before I get you excited and all, let’s get foodie terms straight. What exactly is an Okonomiyaki and Yakiniku? According to Wikipedia, Okonomiyaki is a Japanese savory pancake containing a variety of ingredients. 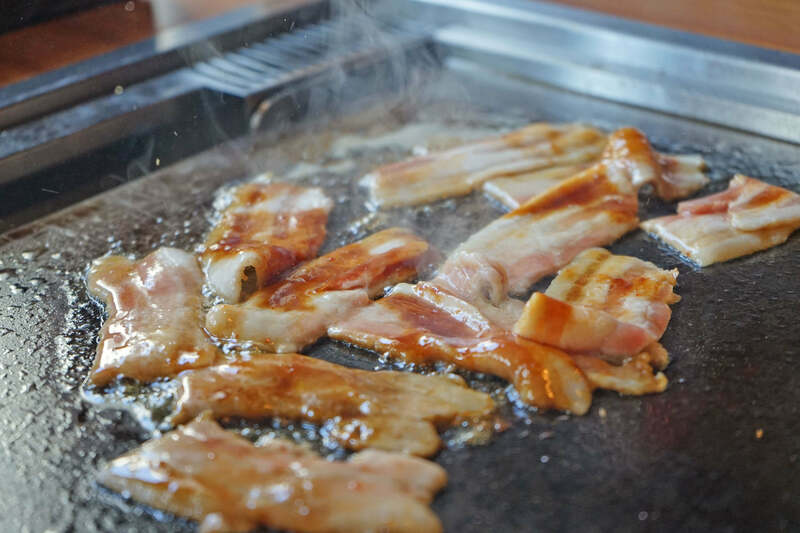 The name is derived from the word okonomi, meaning “how you like” or “what you like”, and yaki meaning “cooked”. While Yakiniku literally means “grilled meat”. Sounds great, right? Now here’s greater news: both Okonomiyaki and Yakiniku are specialties of Dohtonbori Philippines! And now, here’s our chance to do that Dohtonbori Eat All You Can Okonomiyaki and Yakiniku experience. For only Php 699.00 per person! Feast for 2 whole hours. Maximum eating time is 2 hours per person. Kids Discount. Kids get a special discount at only Php 299.00 (with height restrictions). Not valid in conjunction with other promos or discounts. No leftovers please! 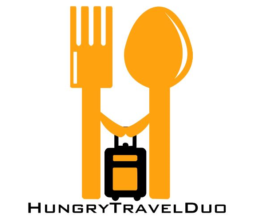 Additional ₱1,000.00 per 100 grams of leftovers and for not observing the no sharing, no takeout policy. So make sure to order only what you can eat! Promo Duration is from November 15, 2018 to January 31, 2019. Promo is valid until January 31, 2019 only. DTI – FTEB Permit No. 13980 Series 2018. My first Dohtonbori Philippines experience was when I dined with some friends at UP Town a few months back. We took a Tatami table which required us to take off our shoes and sit on the floor. While we found some of the items to be a little pricey, the quality and taste was well worth it. I’ve always enjoyed having my food cooked fresh in front of me (also called Teppanyaki) so dining in Dohtonbori was a real treat. And lucky for me, I get to try Dohtonburi’s unique dining experience yet again with the Dohtonbori Eat All You Can Okonomiyaki and Yakiniku Promo. First things first, I loved the variety of the Okonomiyaki options – pork, beef, four cheese, and veggie. While I enjoyed all four choices, my favorites would have to be the beef and four cheese. Beef for it’s savory taste and cheese for the light and ooey-goeey flavor. Craving for more meat? Go for Dohtonbori’s best-selling Yakinikus. Out of the three, our group seem to have enjoyed the pork best – tender, sweet and savory. Just make sure to request that their wait staff toast it a little bit, to shrink the fat and make the bacon-like strips a little crispier. The beef was also good, just a little dry, and best when eaten fresh off the grill. Perfect with a cup of steaming white rice! Since there’s a 2-hour limit on the Dohtonbori Philippines’ Eat All You Can Okonomiyaki and Yakiniku promo, make sure to get things going on for you fast. Which means, you need to order all their okonomiyaki and yakiniku as soon as you get your table (or at least your favorites)! Just make sure you order only what you can eat afterwards (no to food wastes). Not a fan of salty flavors? Feel free to instruct your attendant to go easy on the okonomiyaki sauce. Want to try your hand at the tepanyaki cooking experience? You can, just let your attendant know and be a chef for a day! So what are you waiting for? Tag the person you would want to do this with! Follow Dohtonbori Philippines’ Facebook Page for more updates.